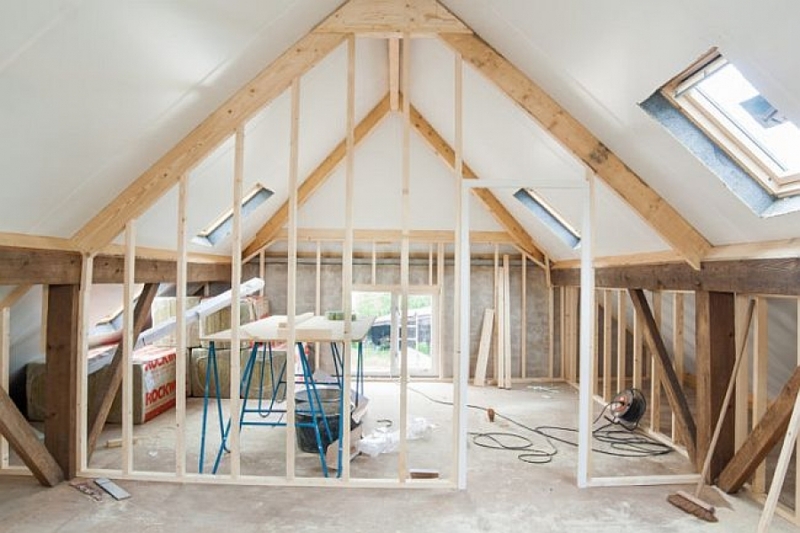 TodaysHomeowner.com“An experienced general contractor can do an initial consultation and assess your wall for as little as $100,” builder Jeff Andreson told Houzz. An architect is another possibility because they may approach the situation differently, which could save you money. 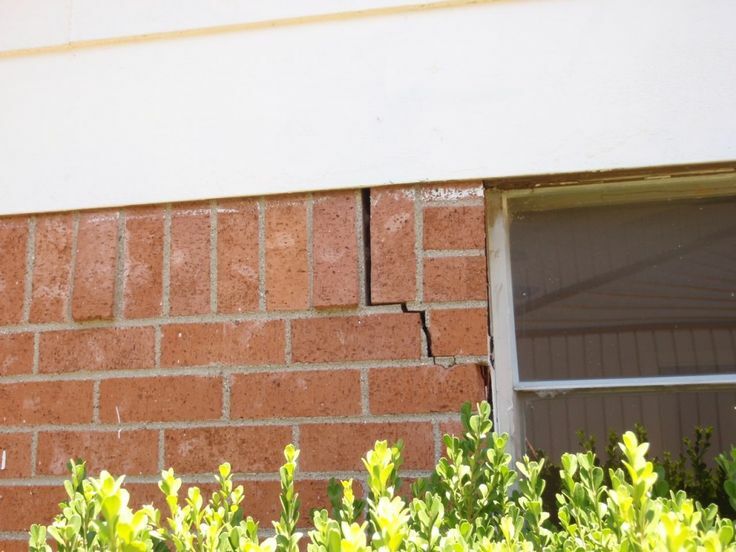 “A structural engineer may also be required,” and is often your best bet for achieving peace of mind.